Common Test 1.5 is here! We have a lot of stuff happening with this update and have made a video compiling the major updates and changes. Edited by BigDaddyLaxative, Apr 11 2019 - 19:09. Ive got the same issue... Is the code 1234? Edited by PTwr, Apr 11 2019 - 19:09. My bad, they all should be good now! Suggestion : sprinkle some extra blueprints on that new premium time thing. Q: Why E3 and E4 HE shell doesn't bother anyone? Same damage as Type 5 HE. Faster Reload than Type 5. Better penetration than type 5. Much better gun handling and accuracy. A: E3 and E4 have insane APCR, no need to use HE. 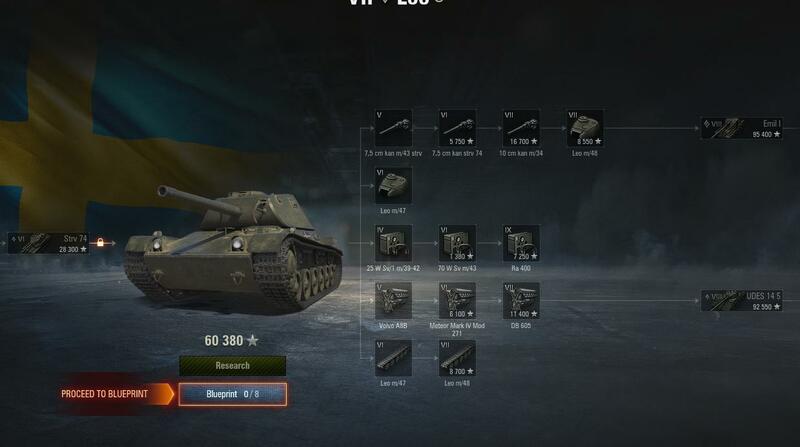 I'll remove Improved Equipment from Type 5 if those changes stand, then sell Type 5 junk. Edited by Bad_Oedipus, Apr 11 2019 - 19:24. When you think pay to win gold HE shells are getting nerfed, they changed them to pay to win HESH shells. When you think all arties are getting nerfed, Object 261 are getting 2 more shells without losing 5% burst radius. If you're referring to the HESH shells that are replacing the premium HE on the Type 4 and 5 - their penetration and damage is awful - you're the first person I've seen actually take the position that they will be more powerful after the ammo swap. How does a shaving off a huge portion of the potential damage and giving it abysmal penetration for tier X going to do that? the changes to how splash damage is going to decay on the outer edges of the splash radius. Despite the radius keeping its same size, its effective dpm is going to be reduced because it will be dealing less damage to targets that it isn't hitting directly or almost-hitting. Unable to install test client. I receive the message "The data obtained for the update service is incorrect". Any ideas? When will this client be added to the WGC? Edited by Bad_Oedipus, Apr 11 2019 - 19:39. Looks like some nice improvements. Time to check out them Swedes. Regarding the new type of Premium account, will you offer a switch over? Thanks. Long story short, you research new Swede from Leo for 92550xp, but you need engines first. Swedes look to be easy grind, you can go straight for guns, skipping tracks. New tanks have frontal fires, so bring those auto extinguishers. Exiting battle takes awhile. That needs to be fixed before going live. Another screen is there as well, but cant seem to get a screenshot of it. Those type 4/5 nerfs to its dumb HE gun are well deserved. Also the prospect of never having to fight on Studzianki ever again makes my heart warm. So, the arty rebalance is a flat out arty nerf? Can you at least now admit it? Thank you. That's going to make many arty missions (for both campaigns) flat out impossible. I mean, nowadays I'm playing arty solely to grind the campaign missions. If they take that away from us, what else is there? XVM focus, maybe.